Get your Christmas craft list ready because Michael’s Black Friday Ad is here! Also great deals on Christmas Decor! 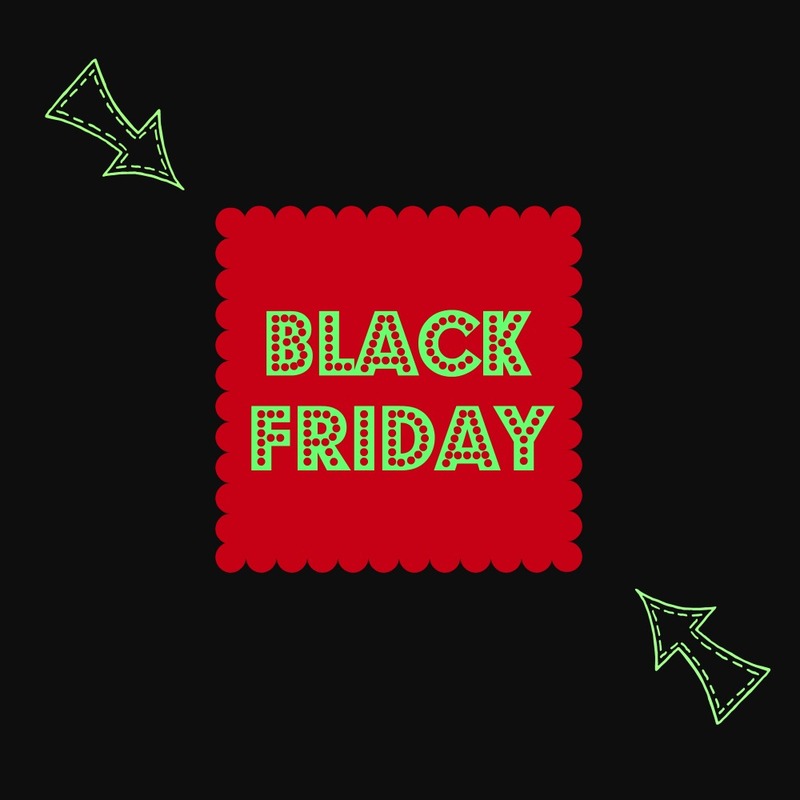 To see a full list of live Black Friday ads here on LuvSavingMoney.com just click the Holiday Guide 2018 tab at the top of this site. Don’t forget to follow the Luv Saving Money facebook page too for pre-black friday deals, coupons, price drops, in-stock alerts, and more! This post does contain affiliate links. I will get a small commission from sales made through this post at no extra cost to you.